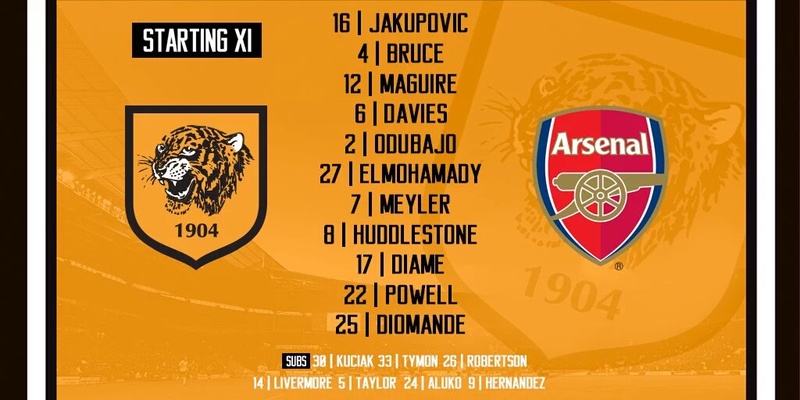 A goalless first leg draw at the Emirates resulted to tonight’s replay at the KC Stadium. 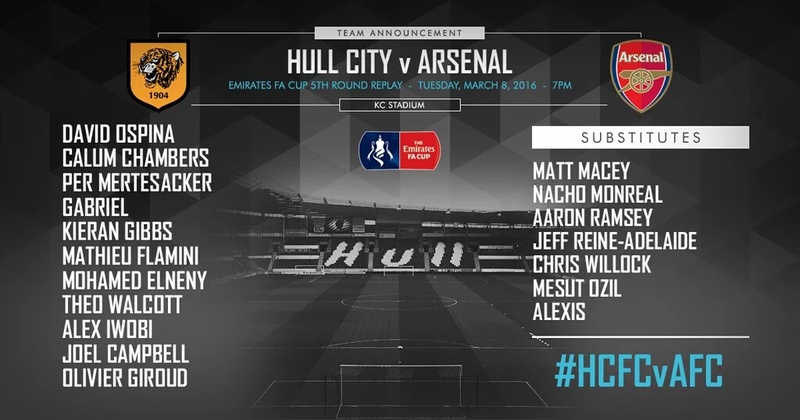 Theo Walcott starts with Olivier Giroud while The Jeff is on the bench. Welbeck is no where to be found. Hopefully, we win this tie and move on to the next round to face Ighalo’s Watford.